The VA Loan: Which Closing Costs Should You and Shouldn’t Pay For? 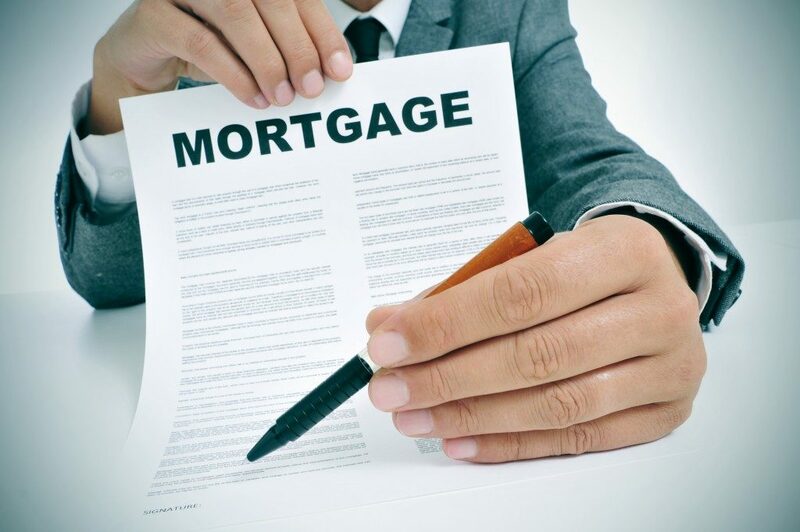 When you take out a mortgage, you will have to pay for the closing costs in one way or another. Fortunately, VA loans limit how much qualified borrowers could pay towards the closing costs. Borrowers are even strictly prohibited from paying for certain fees and costs in specific circumstances. A significant factor in this limitation is the kind of approach the VA loan lender wants to take. This essentially means that your lender would need to cover these costs through the 1% you were charged with. But although this fee is fairly common, some lenders prefer a piecemeal approach in which they can charge you with certain fees, such as those above, so as long as they don’t exceed the 1% fee. The downside to this is that you could end up paying for fees and costs that should have been unallowable. But still, keep in mind that your lender can’t exceed the 1% fee. The reason why you might end up paying for these is that these are charges from third parties, which means that your lender won’t have any control over how much they would cost. Do keep in mind though that while you can’t pay for any of these costs, it doesn’t automatically mean that the seller should pay for them. This means that either the real estate broker or lender could also shoulder these costs. Essentially, each buyer’s situation would be different when it comes to VA loan closing costs. And while you can negotiate with the buyer to cover some of the costs, it’s not always possible. 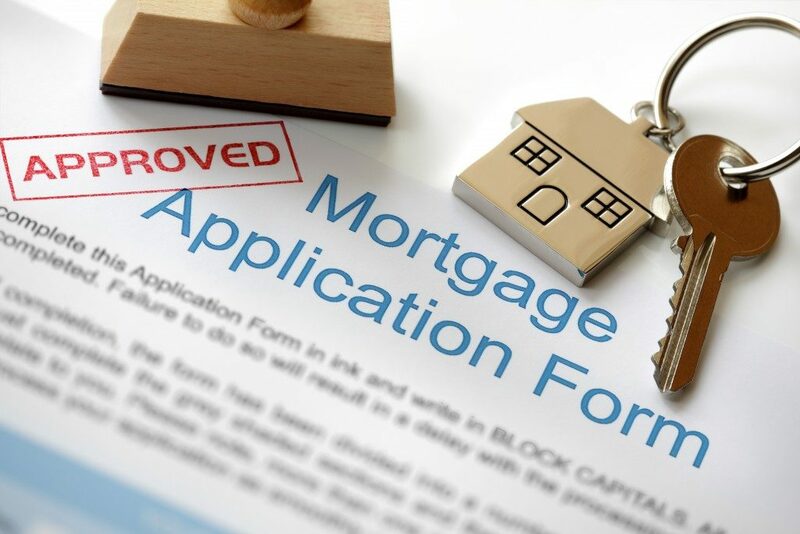 The best thing you can do is to speak to your lender about your specific financial circumstances so that you could estimate the closing costs early on and make an offer that you could comfortably afford.